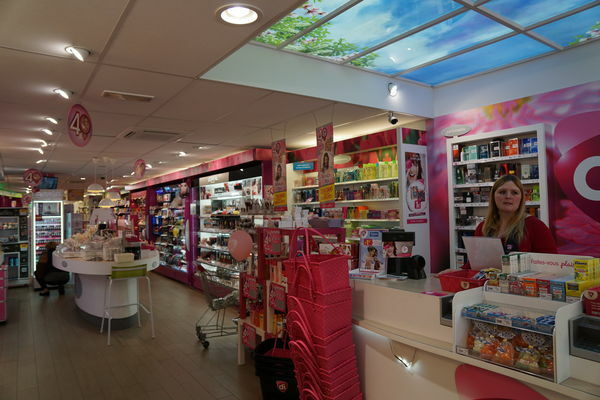 Di sells a wide selection of make-up items. The brands stocked there are: Bourjois, Gemey, L'Oréal, Rimmel, The Balm, Park Avenue, Physicians Formula, Lollipops, etc. and also facecare, bodycare and haircare products. 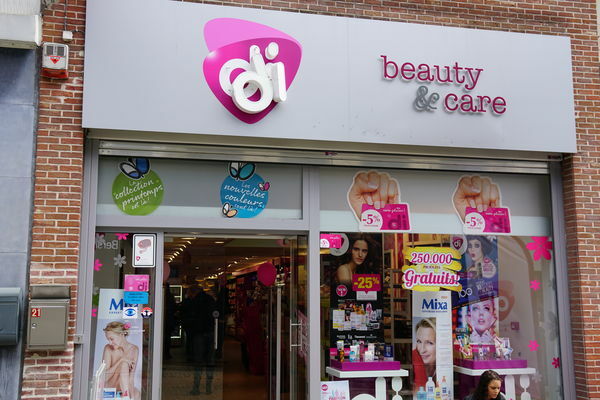 At Di you will also find wellbeing, hygiene, healthcare and similar items, all in a pleasant shop with a warm atmosphere.